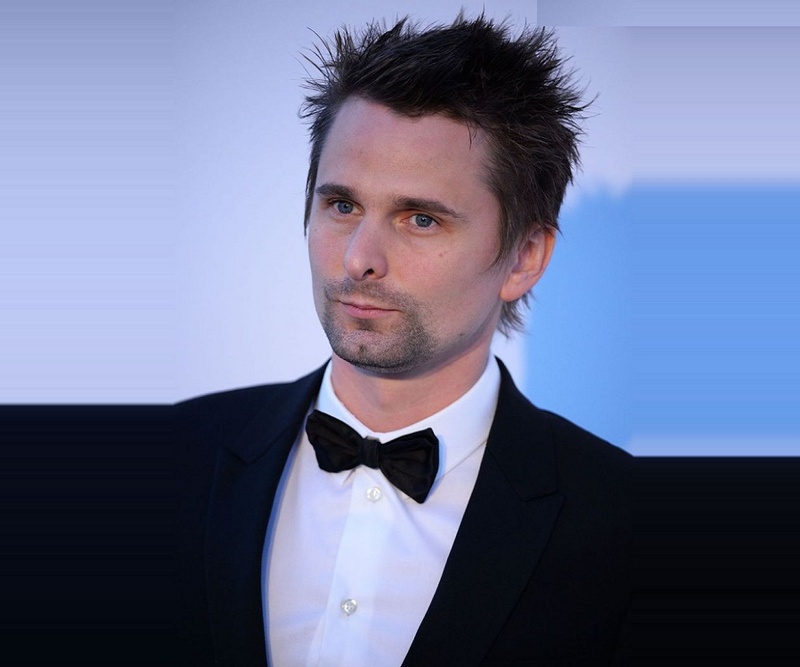 Matthew Bellamy, popularly known as Matt Bellamy, is a popular English musician. Check out this biography to know about his childhood, family life, achievements and fun facts about him. 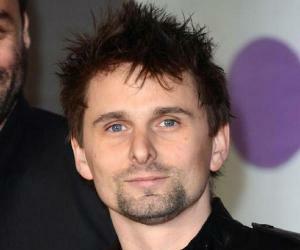 Matthew James Bellamy, popularly known as Matt Bellamy, is a popular English musician. Known for his eccentric stage persona, he is the lead vocalist, guitarist, pianist as well as the principal songwriter of the English rock band named ‘Muse.’ Along with the band, Bellamy has released a total of seven studio albums so far in his career. The band’s debut studio album 'Showbiz' was an average commercial success and reached No. 29 on the UK Albums. The band gained more popularity over the years, especially after the release of their hit albums such as 'Absolution' and 'The 2nd Law'. Also known for his good looks, Bellamy has been featured in several magazines such as 'Kerrang! 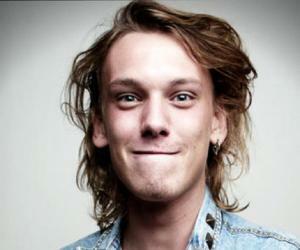 ', where he was included in the list of '50 Sexiest People in Rock'. On Gigwise's list of The 50 Greatest Guitarists Ever, he stood at the 19th position. He has also been voted the 14th Greatest Rock 'n' Roll Hero of all time, by NME magazine. Bellamy's lyrics usually revolve around themes of world events, apocalypse, hyperspace, technology, religion, etc. which distinguish him from other songwriters. Many of his songs are about a dystopian future living under a totalitarian government where people suffer from lack of freedom. Matthew James Bellamy was born on 9th June 1978, in Cambridge, England. When he was a young boy, his family moved to Devon, a region at the South-west tip of England. His father George Bellamy was a guitarist for a popular group named ‘The Tornadoes’. It was apparently the first British band to have the first number song in the US. Matthew’s parents divorced when he was still a child. He was raised along with his older brother Paul by their mother. He began playing the piano when he was only six. However, it was only when he was 12 that his interest in music grew seriously. As a teenager, he played with several bands, eventually leaving them. He then became a member of a band named ‘Gothic Plague’. After some of the older members left, they asked a new member to join, and renamed the band to ‘Rocket Baby Dolls’. The band won the school’s ‘Battle of the Bands’ after which they gained some importance. Later, they decided to use a more professional name for the band and renamed it ‘Muse’. Matthew Bellamy’s band ‘Muse’ released their first self-tited Extended Play in May 1998. It was met with mixed reviews. The following year, in January, they released their second Extended Play ‘Muscle Museum’. It earned the attention of Steve Lamacq, a British radio broadcaster, as well as well of NME, a weekly British music publication. Though the EP did quite well, record companies were still unwilling to sign the band. Later Bellamy flew to the US along with his band to attend the CMJ Festival in New York. It was during this trip that they managed to sign a deal with the record label Maverick Records. In September 1999, they released their debut album ‘Showbiz’. It did quite well, and was a moderate commercial success. It stood at No. 29 at the UK Albums Chart. ‘Origin of Symmetry,’ Bellamy’s second album with his band was released after two years. The album became a hit, peaking at the third position on the UK Albums Chart. It also managed to enter the US Billboard 200, where it stood at No. 161. It was a top 10 hit in several countries including Austria, Belgium, France, Italy, and Norway. It was met with mostly positive reviews. Bellamy’s band gained international prominence in 2003, after the release of ‘Absolution’, which became a huge hit. It peaked at the first position on the UK Albums Chart. In 2009, ‘Kerrang!’ magazine voted it the second best album of the 21st century thus far. Over the ensuing years, the band released four more albums, which include ‘Black Holes and Revelations’ (2006), ‘The Resistance’ (2009), ‘The 2nd Law’ (2012), and ‘Drones’ (2015). 'Absolution', released by Matthew Bellamy’s band ‘Muse’, is undoubtedly one of his most significant works. The album stood at the first position on the UK Albums Chart, as well as entered the top 10 in a few other countries including France, Italy, Norway and Switzerland. It also featured in the US Billboard 200, where it stood at 107th position. The album included several hit songs such as ‘Apocalypse Please’, ‘Time is Running Out’, and ‘Sing for Absolution’. It received mostly positive reviews. ‘The 2nd Law’, released by ‘Muse’ in October 2012, is another one of his most successful works. The album was a huge hit, peaking at number one on the UK Albums, and number two on the US Billboard 200. It topped the charts in several other countries, such as Canada, France, Germany, Japan, Poland, and Sweden. The album included several hit singles such as ‘Madness’, Survival’ and ‘Follow Me’. Not only was the album a huge commercial success, but it was also well-received by critics. Matthew Bellamy, along with his band, has won two Grammys, both for ‘Best Rock Album’, for the albums ‘The Resistance’ in 2011 and ‘Drones’ in 2016. The band has won several other awards as well, including two Brit Awards, five MTV Europe Music Awards, and four Kerrang! Awards. Bellamy was ranked at 19th position on the list of ‘The 50 Greatest Guitarists Ever’ by Gigwise. He was also voted by NME Magazine as the Greatest ‘Rock ‘n’ roll Hero’ of all time. In 2008, along with the other members of his band, Bellamy received an honorary doctorate degree from the University of Plymouth in view of their excellence in music. He also managed to enter the Guinness Book of World Records in 2010 for ‘most guitars smashed on a tour’. The same year, he was voted the 9th Greatest Lead singer of All Time by readers of MusicRadar. Matthew Bellamy was engaged to Gaia Polloni, an Italian psychologist, for nine years. They separated in 2009, after which he started dating American actress Kate Hudson. Bellamy and Hudson got engaged in April 2011. 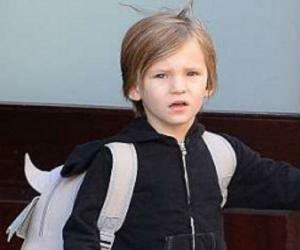 Their son, Bingham Hawn ‘Bing’ Bellamy, was born after three months. The couple ended their engagement in December 2014, though they still maintain a cordial friendship. 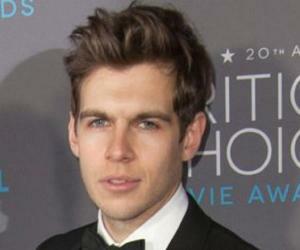 In February 2015, he started dating American model Elle Evans.